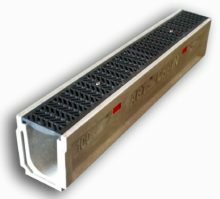 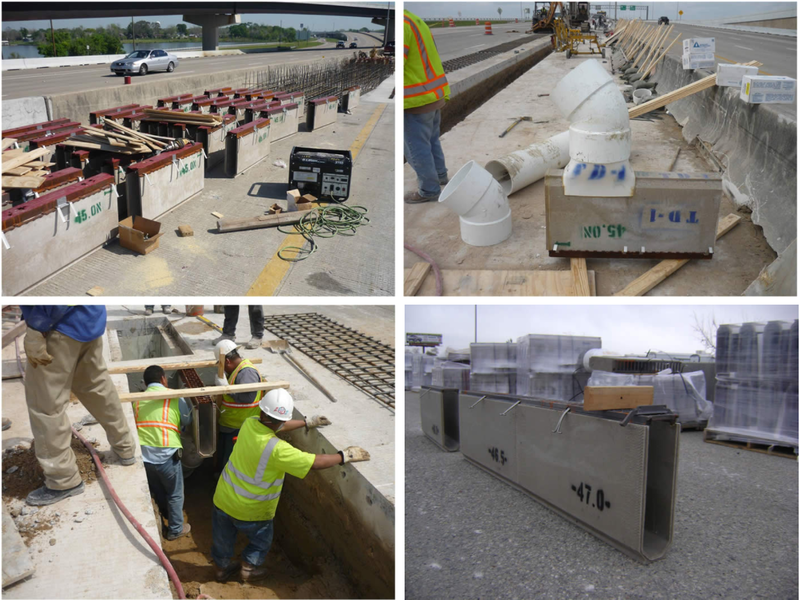 Interceptor Super Slope - ABT Inc.
Interceptor Super Slope trench drain system was designed specifically for difficult roadway drainage applications. 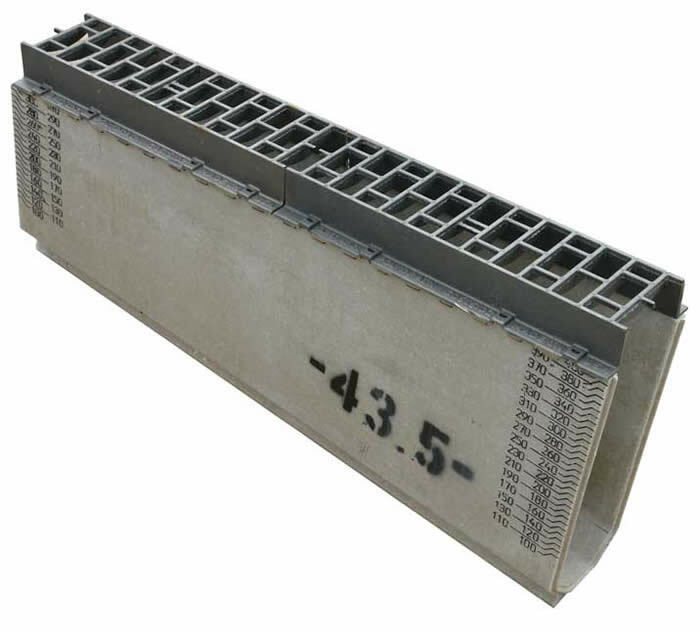 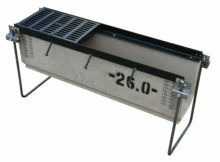 Super Slope is perfect for applications that require traversing grade, or where extra inflow capacity is needed. 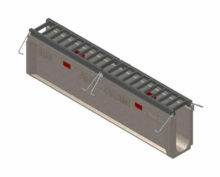 In a sump location, flanking inlet structures with Super Slope has been shown to reduce cost by reducing the amount of structures needed.